The TEAM at Northeastern Incorporated Construction Consulting Group has been involved in the construction and inspection of hundreds of projects. 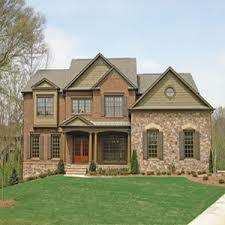 The TEAM has over 50 years of combined experience in the fields of residential and commercial construction. Our technical staff consists of licensed Civl Engineers, licensed general contractors, and we are continually exanding our knowledge base through new team members, research, and continuing education. Our administrative staff, along with our consulting team are dedicated and accomplished professionals ready to be part of your team for the execution of a successful project, job, or service. Northeastern Incorporated can be part of your initial construction team or we can help determine the cause of building problems, specify repair, provide cost estimates, and oversee damage repairs. 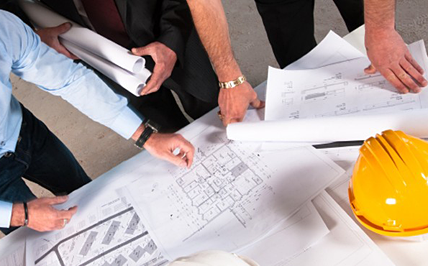 We provide solutions to a wide variety of Civil and Structural Engineering issues. 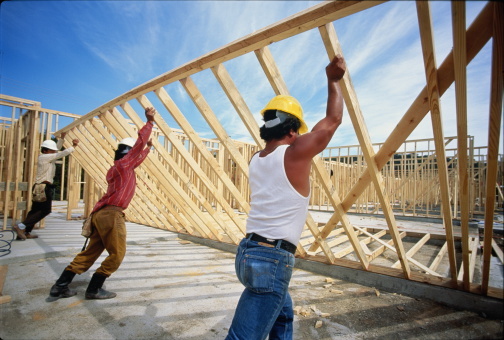 Construction Consulting Services, Custom Remodeling, Home Building and More! Northeastern Incorporated is a full service contracting company offering construction consulting services, complete new home residence construction and inclusive home improvement project installation.